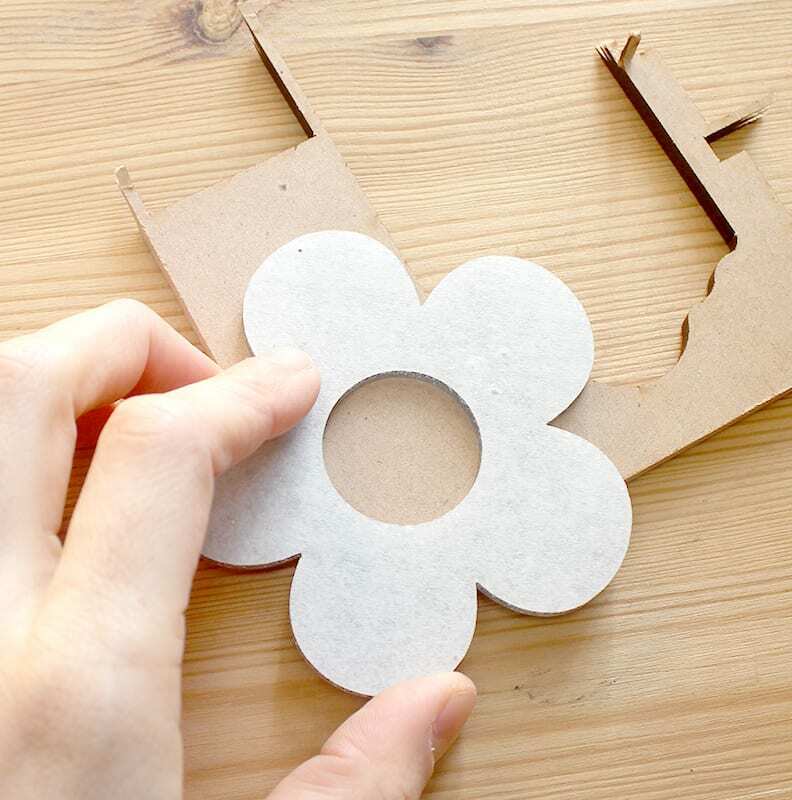 You can add holes to any laser cut pieces with ease using only a few simple tools. This tutorial can be used for ALL of the materials that Vector Etch offers; acrylic, wood, mirror, anything! 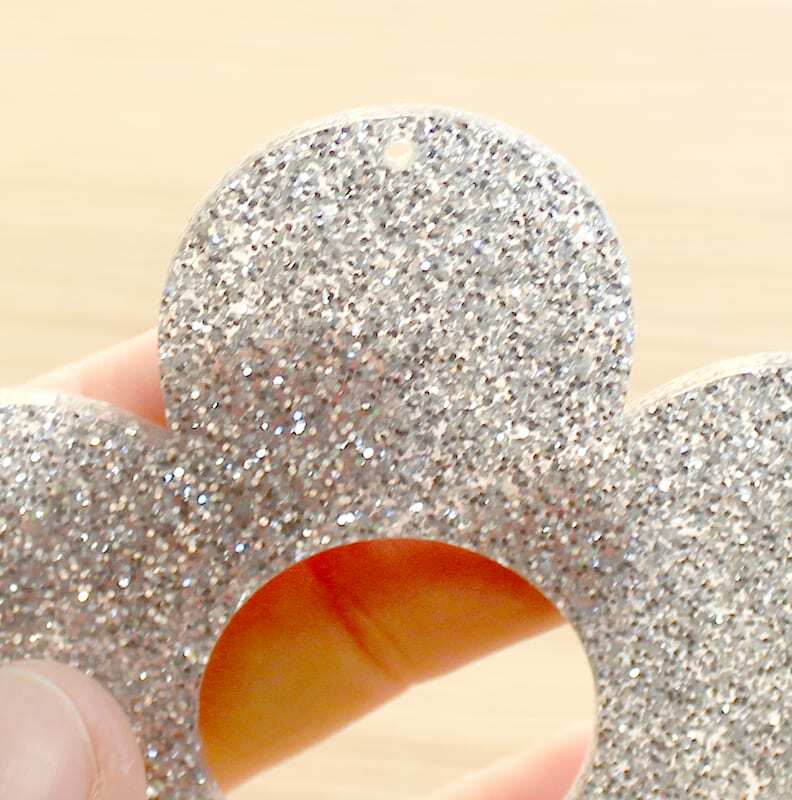 All of our materials can be drilled to add holes. Use your marker to draw a dot where you want to the hole to be. Make sure your desired hole location is not too close to the material edge (we recommend coming in about 2mm). Similarly, make sure that your desired hole location is not too far away from the edge (as you will end up needing very large jump rings). Place your 2mm (1/16″) drill bit into the drill. Make sure that it is fitted straight and tight. 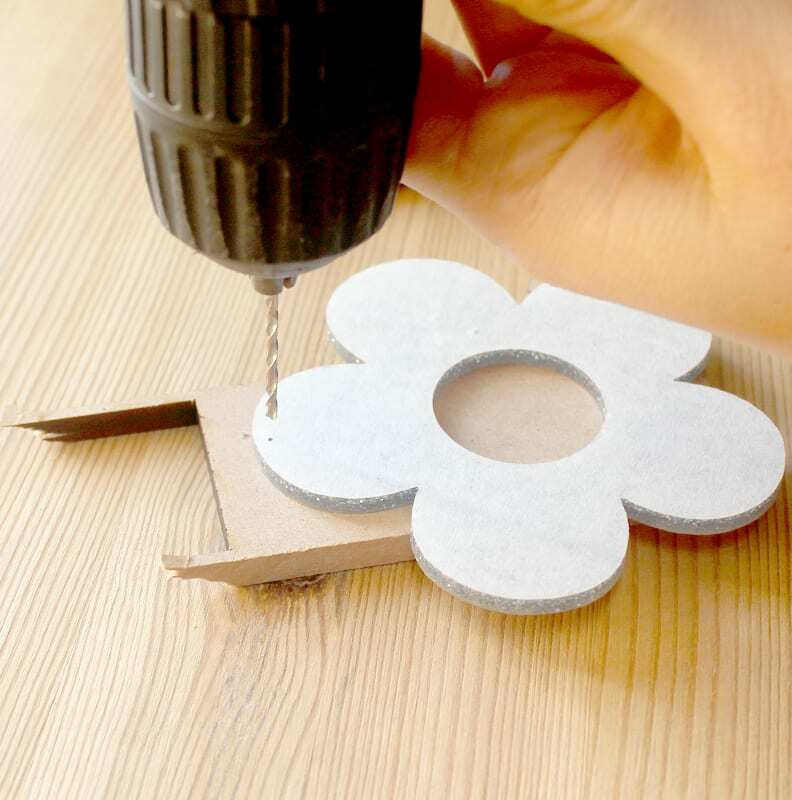 Set your piece to drill on a scrap piece of wood. 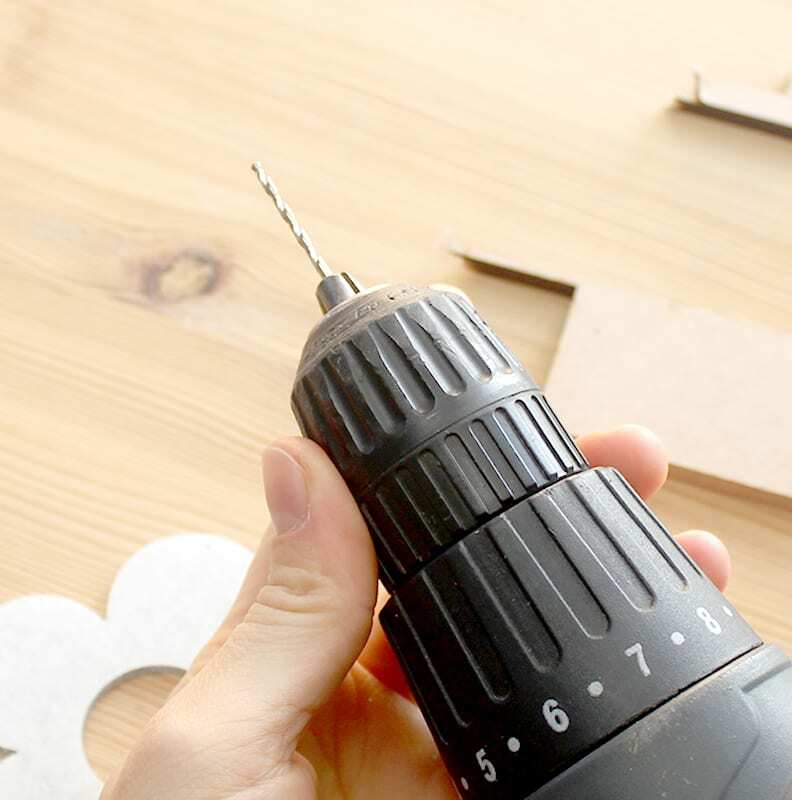 This will mean that you will drill into the piece of wood (instead of your table-top) when you have successfully drilled through your piece. It will also act as a good support piece to make the ‘exit’ of the drill hole neat. Align your drill bit with your dot. Make sure that you’re holding the drill perpendicular (to ensure that you drill a straight hole). Start to drill slowly. 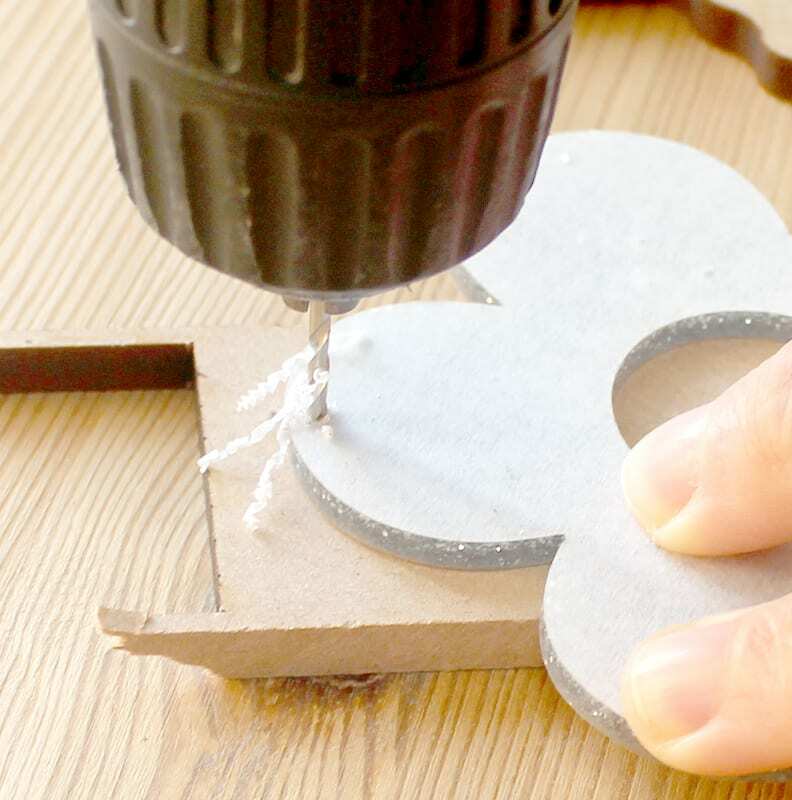 Apply light pressure and the drill will do the work to create a hole through your piece. A good rule of thumb is to drill until you see scraps from your support piece of wood start to come through. Once you’ve drilled through, slow your drilling speed and slowly remove the drill until it is completely free of your piece. 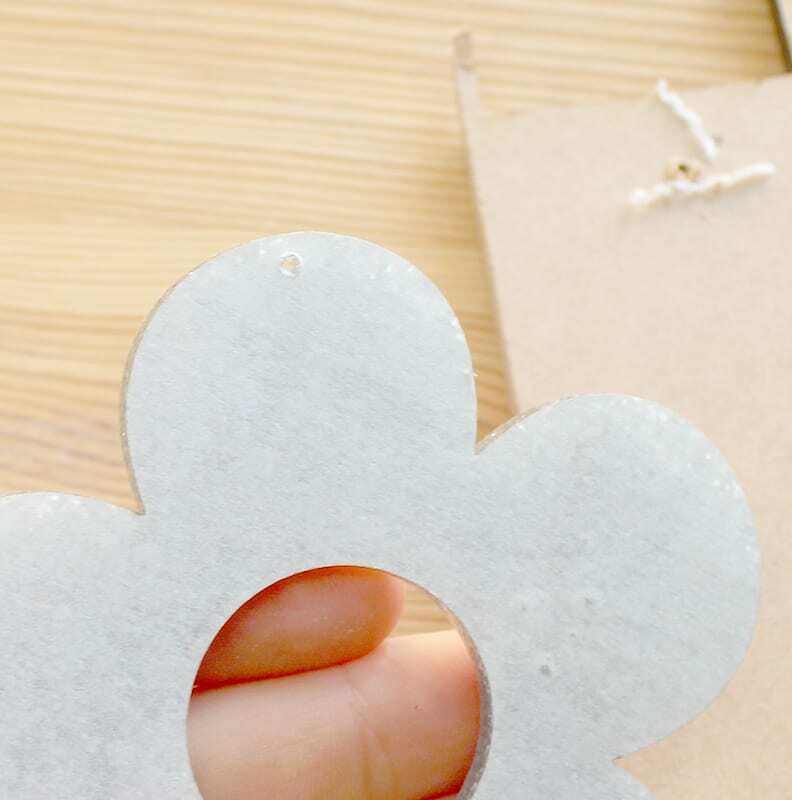 Use your thumb or a soft cloth to wipe away the drilled scraps. Be careful as some acrylic pieces may be sharp. If you have not drilled all the way through, repeat steps 4 and 5. Once drilled, the end result should be a smooth, straight hole that looks neat and tidy. 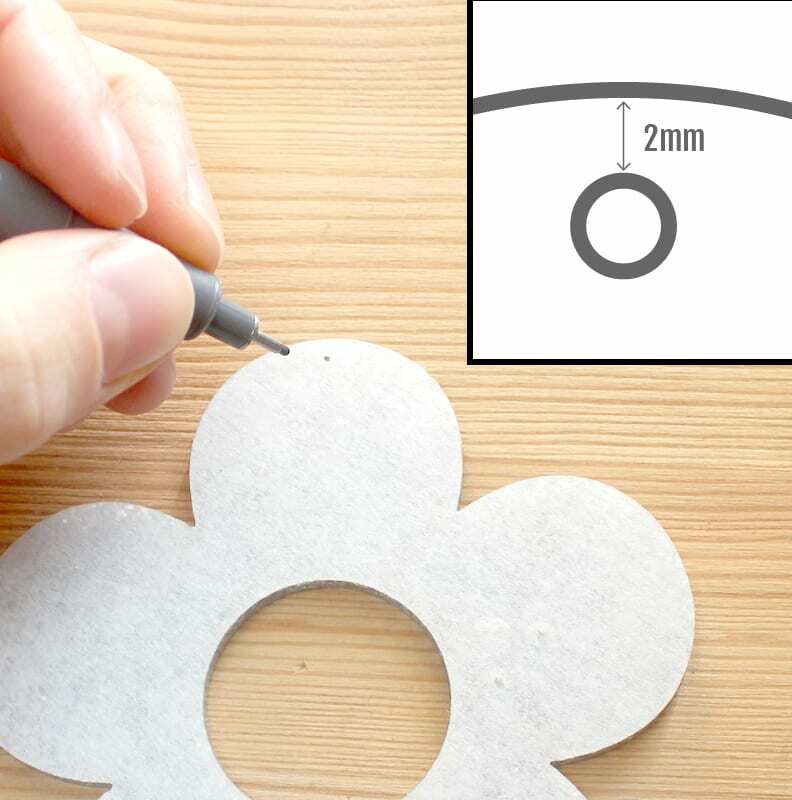 It can take a few tries to get neat, but with practice this is a simple and very approachable method for DIY adding custom hole locations.